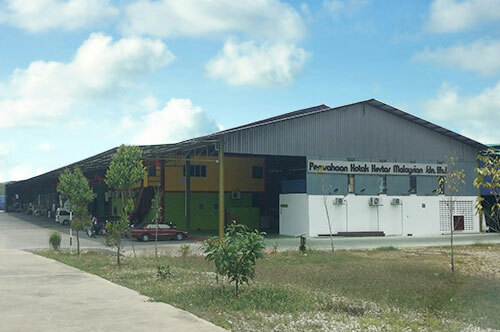 Malaysia Paper Carton Manufacturers Sdn Bhd was incorporated at Kepong Industrial Park, Kuala Lumpur, Malaysia on 5th October 1973. Our core business activity is in the manufacturing of paper products, including offset printing, corrugated displays, carton boxes, paper board printings and paper environment friendly products. We have been in business for more than 40 years and had developed strong business partnership with our customers. Our customers are from local and as well as overseas. Some of our business partners have been with us since our company was incorporated. We strongly belief in developing long term business relationship with all our customers. Our company has a group of well-experienced and dedicated management team to lead the company. On the shop floor, our highly skilled and committed workers ensure company objectives are met and continously improve quality and productivity. On 9th March 1994, our company has been certified for MS ISO 9002 Quality System and upgraded to MS ISO 9001:2000 Quality System in year 2002.